Mix grated coconut. and all the ingredients of filling in a bowl (don’t add salt in the filling ) . Grease your palms ,and take a small ball of potato mixture ,and flatten it. 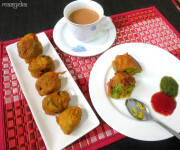 Heat oil in a pan and deep fry these kachori’s on medium heat till golden brown in colour. 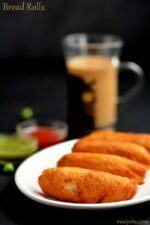 Drain falahari aloo patties on a tissue paper and serve hot. 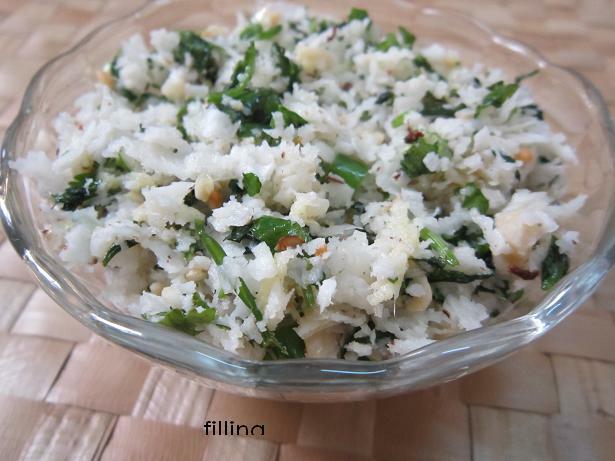 serving suggestions-serve with mint chutney or plain curd. I made this finally. Was very tasty! Have also posted it. 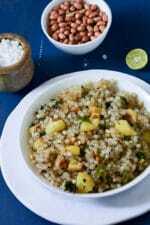 Very healthy and nice filling snacks.Thanks for linking my event. 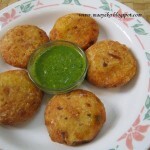 So tempting n mouthwatering kachoris..nice coconut flavored ones!! Thanx a lot for linking it to my event.. This recipe is awesome. I will definitely try this. This looks great. Will try it soon and let you know. 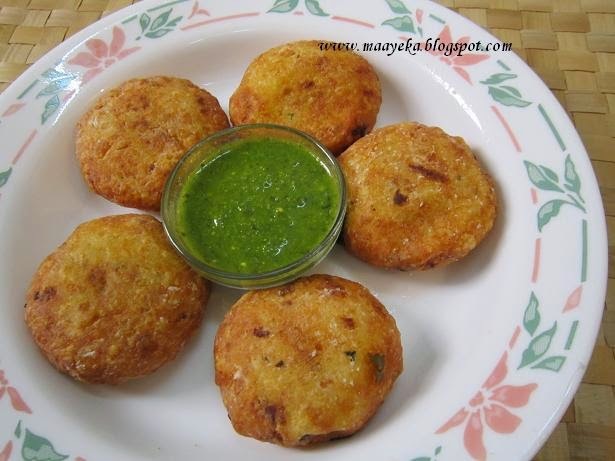 Superb, nice filling, love the peanuts and coconut combo..
Kachori is looking suppr yummy,,,adding fresh coconut will be more delicious…..looking mouth watering….